Joni Mitchell is inarguably an artist of exceptional talent whose rich body of work as a singer, composer, and lyricist spans more than 50 years. From her childhood in Saskatchewan to her work as a painter to her music that has stirred up emotion in us all, Woman of Heart and Mind tells the full remarkable story of an iconic performer. 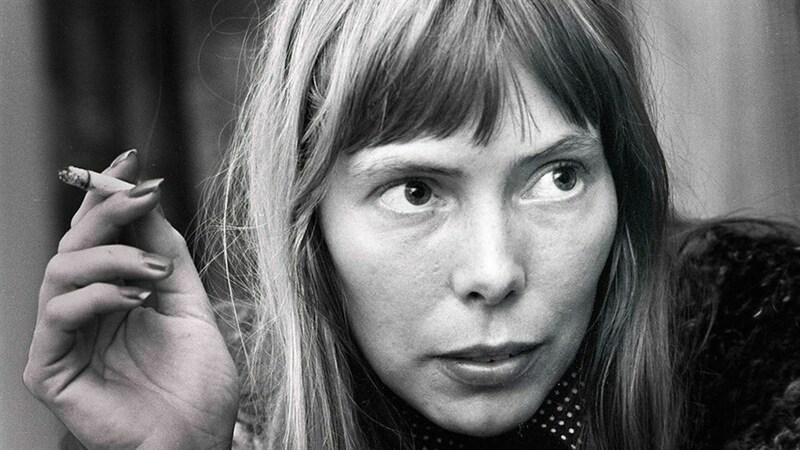 Alongside the Curious Minds course Joni Mitchell: Words and Music, this documentary—which features over 40 performances and conversations with collaborators including David Crosby and James Taylor, as well as interviews with Mitchell herself—is a must-see for fans and newcomers alike.